Availability: This product is discontinued and no longer available for purchase. 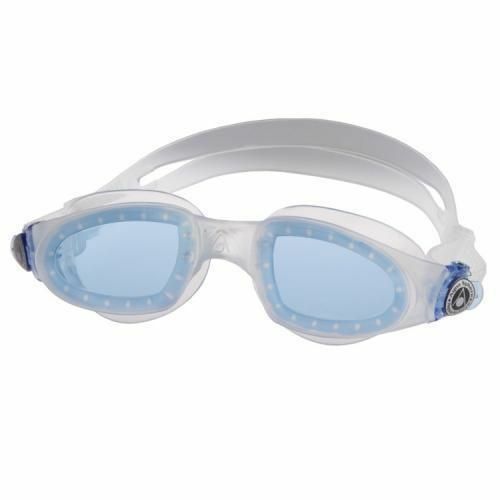 For alternatives browse our Aqua Sphere department. The Aqua Sphere Mako Goggles incorporate a Plexisol flat lens and a comfortable Softeril skirt which provides an ideal fit and watertight seal. 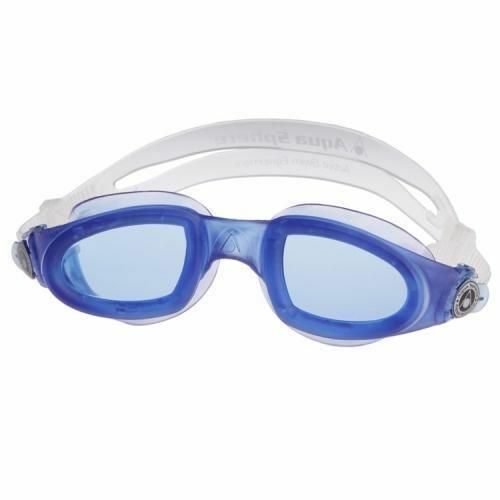 The signature Aqua Sphere easy-adjust buckles and 100% UV protection make certain you'll get wonderful performance from economically priced, one-piece construction starter goggles. for submitting product review about Aqua Sphere Mako Goggles.